Glitter banned in early years settings! Glitter has recently hit the headlines with one large chain of nurseries completely banning the use of glitter in their nurseries. This includes for messy play and arts and crafts. Tops day nurseries will be banning glitter in all future activities including those completed over the festive period. 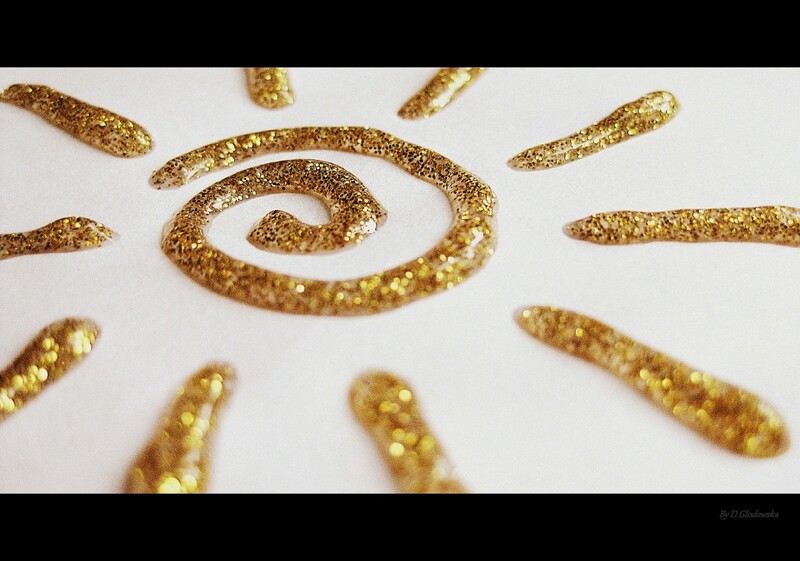 This has sparked outrage from many early years practitioners who share the children’s joy in using glitter for many arts and crafts activities. Glitter seems to be particularly well loved over Christmas with children adding glitter to reindeer food and many different arts and crafts activities. For the 2,500 children attending tops day nurseries this won’t be happening this year. Why is glitter being banned in the early years? As anyone who works in the early years knows, glitter has a habit of lingering around. It gets stuck in carpets, clothes, tables etc. The chances are if you’ve used glitter for an activity it will be found for the foreseeable future around the entire building including on the children and outside. Baring this in mind glitter is being banned is down to one very important factor; saving the environment. Glitter is considered a micro plastic that as stated above travels everywhere and is polluting the seas. Some have argued that one chain of nurseries banning the use of glitter is unlikely to make a huge difference to the levels of micro plastics found in the environment. Others feel it is a great idea and that as with most things, every little helps. Glitter is not in anyway essential to improving outcomes for children and there are many other resources that can be used that are more environmental friendly. We would love to hear your views whether is it right if glitter banned in early years. Will your setting be following in their footsteps?